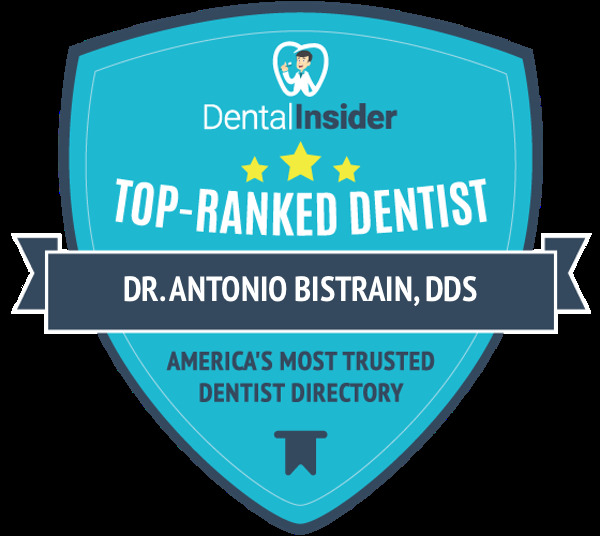 Antonio M. Bistrain, DDS is committed to providing patients, including persons with disabilities, with access to its website(s) and web-based information and services. In development of the website, the office has endeavored to make every reasonable effort to comply with the web accessibility standards and guidelines established by the Web Content Accessibility Guidelines (WCAG) 2.0 Level AA. We welcome comments and suggestions to improve the accessibility of this website. This website has been designed to reach the broadest audience possible. However, if you have difficulty viewing this website, accessing any information presented on this website, using any of the features of the website, please contact our office using the Contact page.